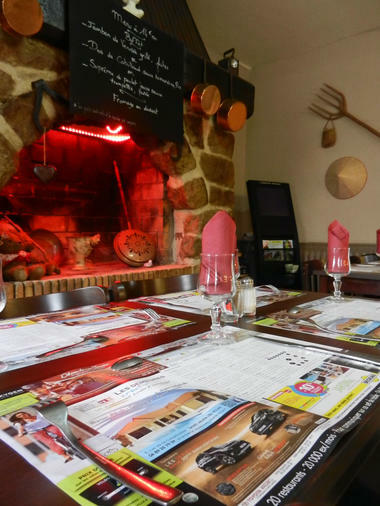 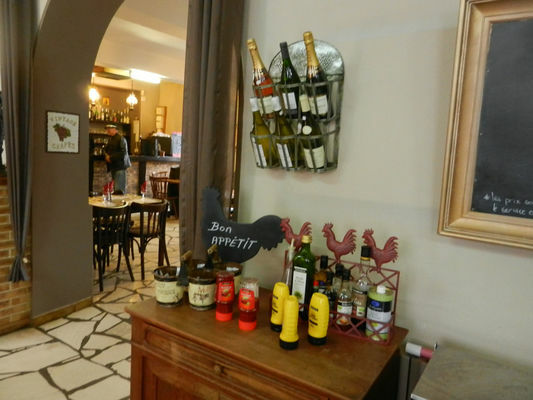 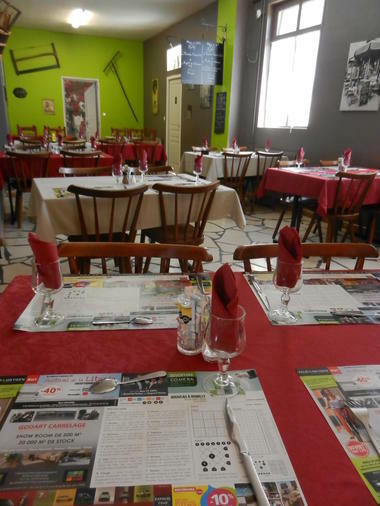 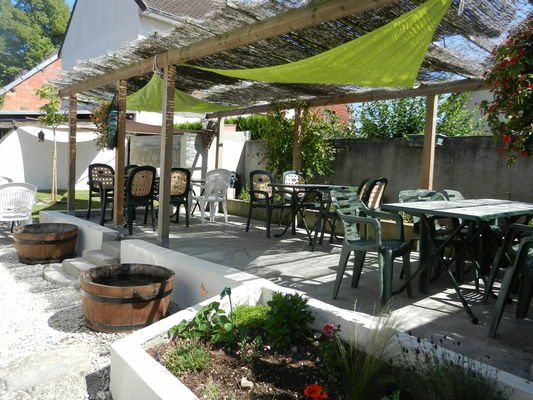 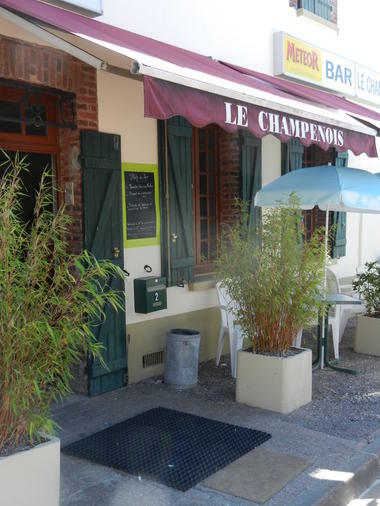 In the village of Villemaur-sur-Vanne, the restaurant "Le Champenois" offers traditional cuisine using seasonal local produce. 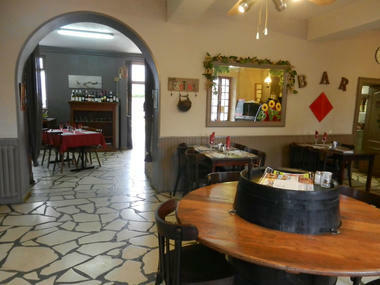 Open Tuesday to Sunday. Closed every Monday and the last weekend of every month. Bread deposit from Tuesday to Sunday from 9h to 15h. There is no review about Le Champenois, be the first to leave one !